I’ve been questioning my style of teaching in yoga. ‘I’m not like other teachers’ , my inner critic will say. I do not feel the strength as a yoga teacher, that I feel as a massage therapist. 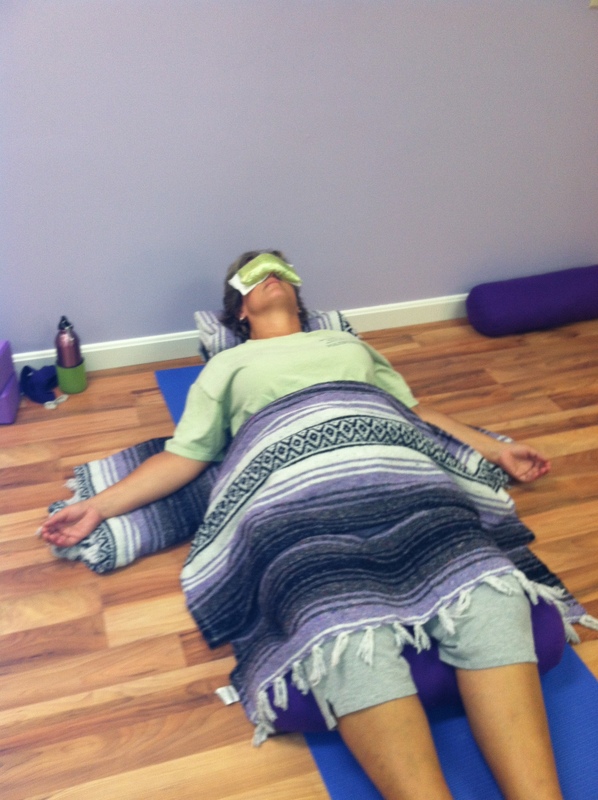 I love yoga, and love teaching, however teaching yoga does not light me up the way teaching Reiki used to. It does not light me up the way giving a massage does. I’m looking at the reasons I wanted to teach yoga, and they were never to be like other yoga teachers. It was to have an audience to do guided meditation, and include the body. The body is where we store old beliefs, old programs, and energetic body armor. Create Change Classes with Guided Mediation, and Body Movement. I think it will feel more like ME. More like something I feel passionate about. 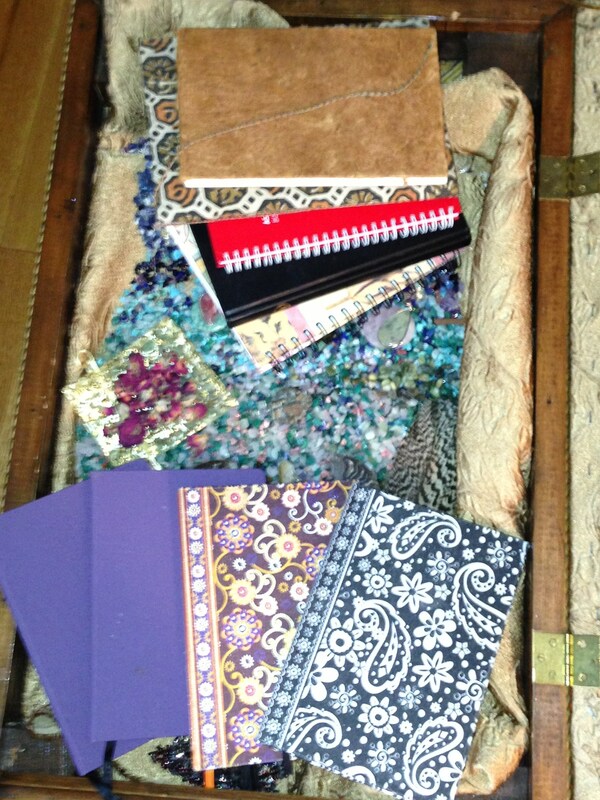 I sometimes have more than one journal going at one time. I noticed a was writing certain things in different journals, so I decided to keep going with that idea. The ones on the top of the picture are full. The four in the front, I’m working on. The orange one has become business, and the black and white one is the Universe(God/Higher self) speaking to me. Download the Energy from the Universe through your crown chakra. 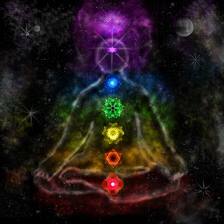 Upload the energy from the Earth through your root chakra. Let the energy co-ordinate in the heart. Broadcast the results from your heart. Open your heart to receive. Look around you for the answers. You have been bringing the answers through you, even before you were asking the questions. Was there or is there currently any abuse (physical or verbal) in your life? Are you able to put your thoughts into action? Do you accomplish most of your goals? Are money and a home very important to you? Have you had any recent thoughts of self-destruction? The Sacral chakra is your emotional chakra, connecting you to your feeling sensitivities. It is the center that allows you to live consciously, in the “now.” The spleen center is also the link to your enthusiasm, happiness and joy—your inner-child. Element – Water. Your ability to go with the flow. On the other side, the need to control. Are you emotionally stable or do your emotions go from one extreme to another? Do you try to hide or control your feelings? Is your inner child still alive, enthusiastic and uninhibited? Can you think outside of the box or is your creative perception restricted? Are your sexual relationships mutual and respectful, and can you be totally comfortable with your partner with no limitations such as frigidity or impotence? Do you feel disconnected from reality and do you have a difficult living in the present moment? The Solar Plexus is your conscious mental awareness center, which connects you to your mind power. It is the center that governs your ability to learn and comprehend. The solar plexus center is known to govern your ego and your will power. It is the sun center that emits optimism and confidence. Sense of self. Courage. Are you too flexible and are your focus and concentration abilities poor? Do you lack confidence that you are overly concerned with what other people think? Are your thoughts clouded so that you have a difficult time making decisions? Do you take on too much responsibility because you think you know best? Are you a perfectionist and prefer to do things yourself? The Heart chakra is your heart energy center. Love. Balance, and balancing giving and receiving. It is the center that allows you to love and give unconditionally. The heart center governs your relationships. It is the energy center that integrates one’s physical reality to one’s spiritual connection. Do you accept yourself for who you are or do you lack self-love? 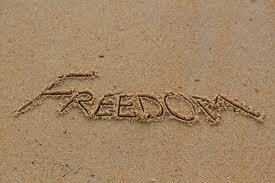 Do you feel that you are not worthy of living life fully or do you feel stifled (feel a lack of freedom in your life)? Are you indecisive because you can’t make up your mind? Do you have a fear of being rejected or abandoned? Are you envious and jealous of what other people have? The Throat chakra is your communication center. It is the center that handles incoming and outgoing messages. It is through this center that we voice our opinions and our truths. Are you able to express yourself and your beliefs (voice your inner truth)? Do you have the ability to trust others without doubt? Do you have good organization and planning skills? Are you able to free yourself of old family values, beliefs and commitments especially regarding their relationship to responsibility? Are you concerned with financial security and having nice possessions? Are you shy and have difficulty communicating yourself or are you too talkative? The Third Eye chakra is your intuitive intelligence. It is the center that connects to the subconscious mind. Imagination, and dreams. Vision, and symbols. Do you trust your intuition and insights? Are you able to develop your psychic and intuitive abilities? Can you release your fears and anxieties or do you hang on to negative thoughts? Are you able to balance your imagination and fantasy realm with reality? Do you tend to feel lonely or are you often depressed? Are you unable to give yourself credit because you lack self-pride? The Crown chakra is your spiritual connection. This chakra links you to the cosmos so you can reach your higher potential. It is the energy of knowingness and enlightenment. Are you dedicated to the Divine consciousness? Do you trust the universe and your spiritual reality? Are you able to equally balance your spirituality with your ability to stay grounded? Do you allow the universal energy to flow through you so that you have an unlimited creative energy source? Are you able to integrate you intuitive energy with your intellect—your feminine energy with your masculine energy? Do you lack faith because you prefer to believe in your own abilities?